In today’s world who doesn’t want to have access to all the new technologies introduced? There’s always room for improvement in every field. Same is in the case of a wristwatch. 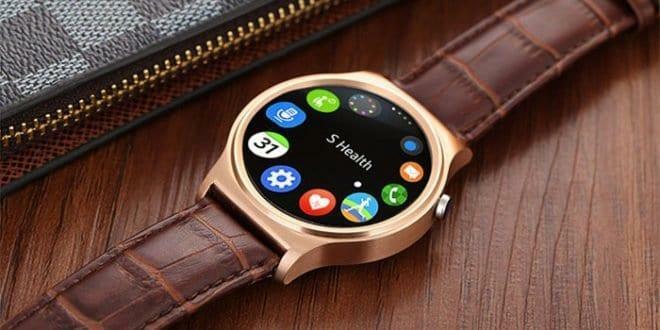 Now wristwatches don’t just tell us time, it has come to a whole new level, it is evolved into smartwatches which not only tell us time but also are able to perform all the functions of a smartphone such as calling, messaging, running apps, setting alarm, working as a stopwatch, voice recorder etc. 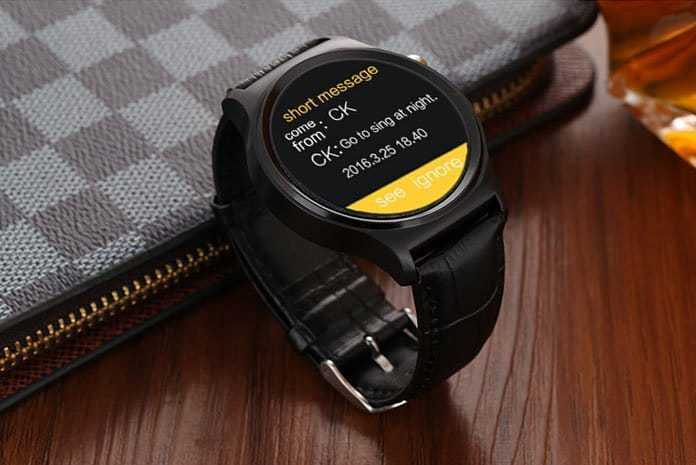 You don’t need to carry your smartphone everywhere just to attend calls when you have a smartwatch. Talking about smartwatches, Ulefone smartwatches are very popular. Ulefone is among the top brands which sell smartwatches. It has gain people’s admiration in a very short period of time. 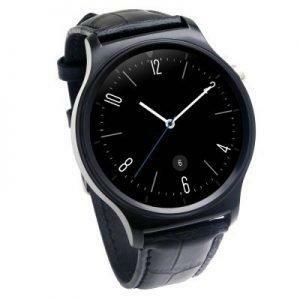 Today we found a deal on Ulefone GW01 smartwatch which is selling at a 40% discount. Before talking about the deal, let’s go through the specifications of Ulefone GW01 Smartwatch first. It plays music directly and also supports MP3, MP4 and AVI formats. Some basic features such as SIRI, remote camera, sedentary remind, sleeping monitor etc. It also has UV and body temperature monitoring which provides practical information. You are getting Ulefone GW01 smartwatch in just $54.99 with no extra shipping price in GearBest.com. So, hurry up only 52 pieces left, fetch it before the stock goes off.